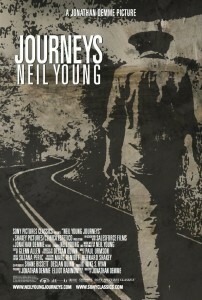 At the end of this trailer for Jonathan Demme’s latest Neil Young concert film, Young explains why “you don’t have to worry if you lose friends”: “‘Cause they’re still in your head. 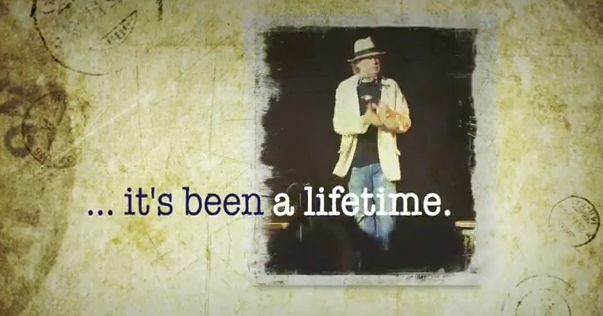 They’re still in your heart.” Young is still very much with us, praise be to whatever god they worship in Canada, and before he can live on in his biggest fan Demme’s heart and mind, he’s hanging out in the guy’s films — “Neil Young Journeys” makes three of them. They’re nice places to be, with good music, not too much going on — a drive through small-town Ontario in an antique car, say — and hardly even a hint of mothball mustiness. Groove on. and yes, Joe Wash – it’s the same movie, sometimes to take time to see into things. “raw and thunderous” that fits Nel Young. 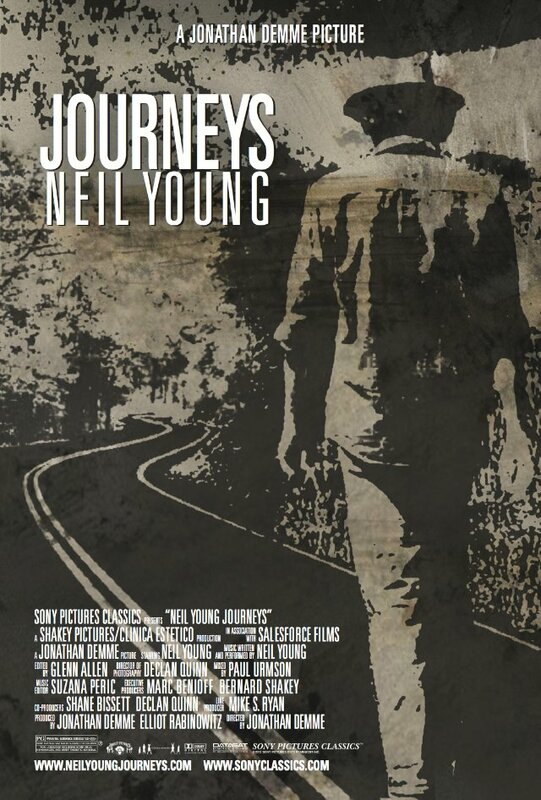 on Yahoo – Neil distributes it everywhere 😀 Comes out end of June, first there comes 5 June the “Americana” album, and a new recording is rumoured.